Over 20 years of Sigma Alpha! 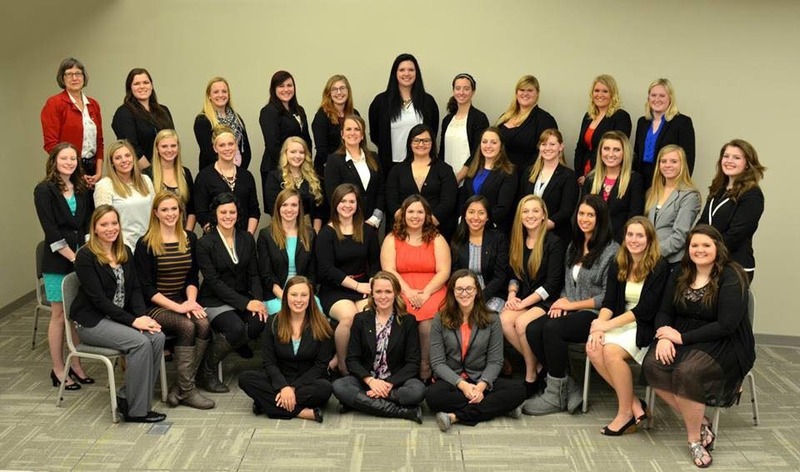 Welcome visitors, alumni, and actives to our official NDSU Sigma Alpha Website! You can find info about upcoming events, what Sigma Alpha is all about, and much more right here. Sigma Alpha ROCKS!